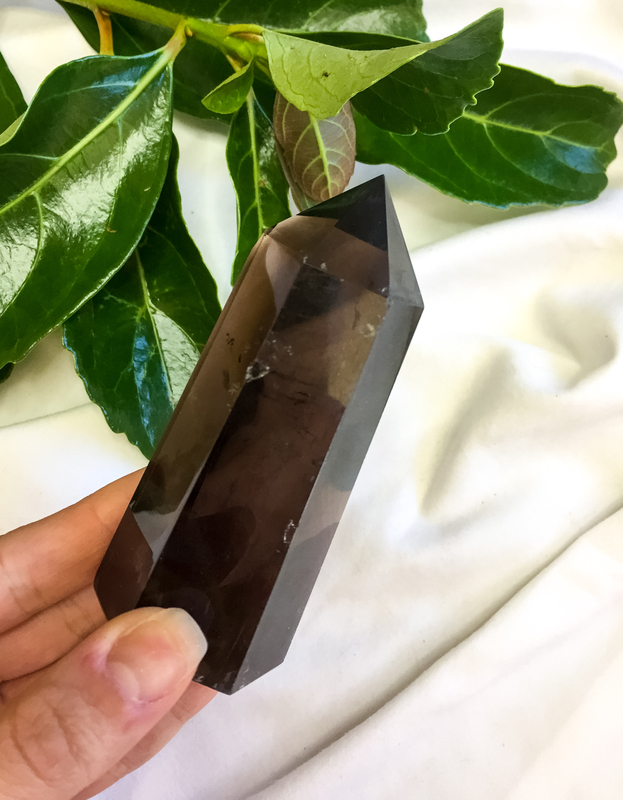 Smoky quartz is a grounding stone and is tied to the root chakra. 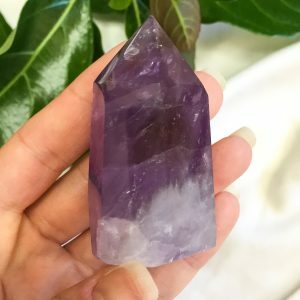 This centring stone removes negativity and and absorbs toxic energy. 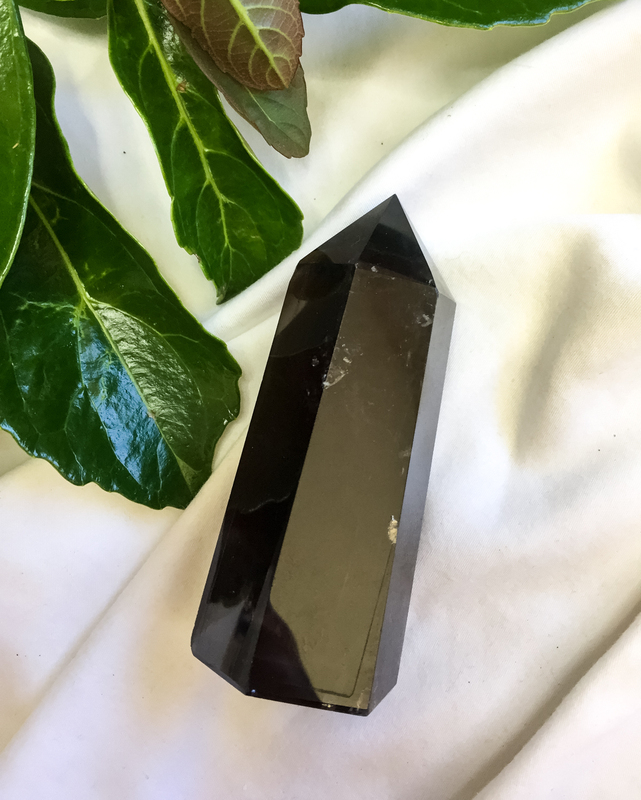 This powerful stone helps to alleviate negative emotions and is helpful for people struggling with jealously, anxiety, or depression. 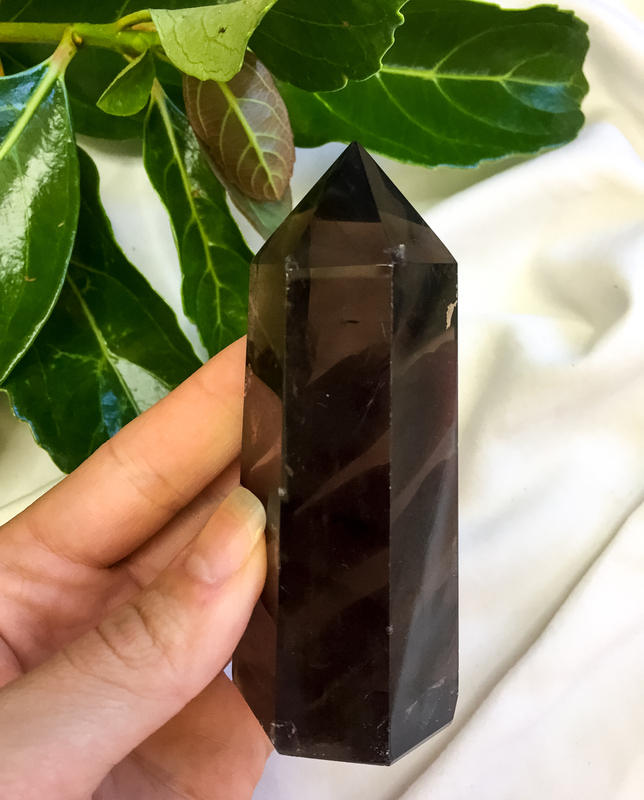 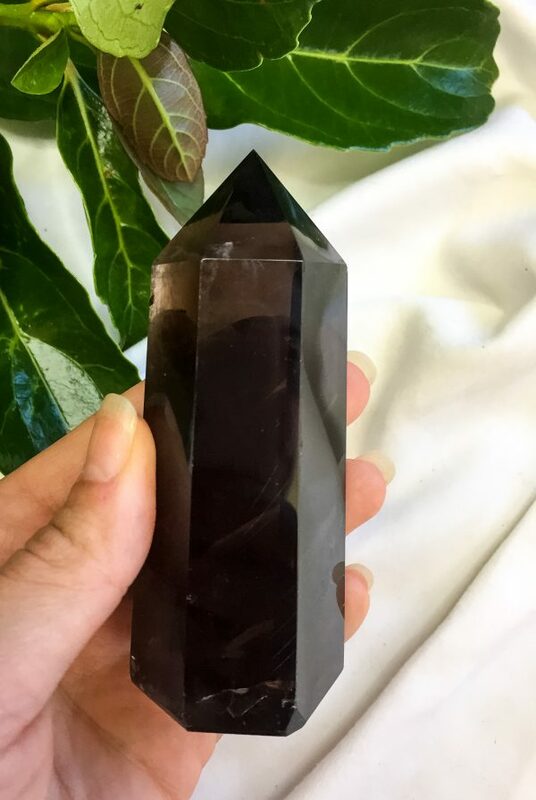 A protective stone, smoky quartz warns off danger and is a perfect accompaniment to any home as it clears and purifies the environment from electromagnetic stress. 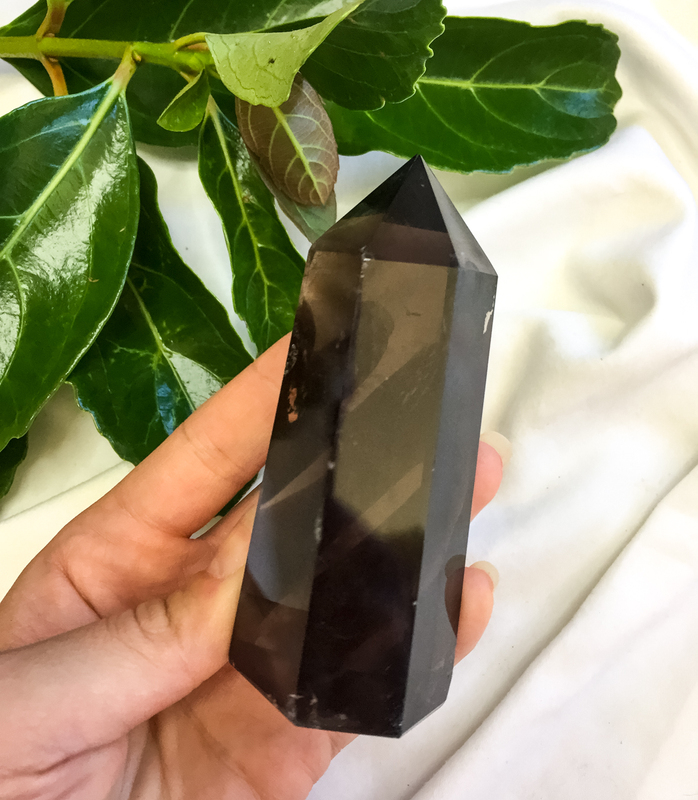 Sphere does not come with a stand.